The beauty of this clash comes in the fact that neither of these men exhibit true supernatural abilities. That means it’s chainsaw toting ruffian versus chainsaw toting ruffian. And neither man is about to back down. Ash has the speed and smarts to give Leatherface hell. But Leatherface has the size and strength to squeeze every ounce of life from Ash Williams’ body. Let’s say these two cross paths as Ash is traveling across the country in pursuit of the Necronomicon. He’s tired and he’s hungry, but worst of all he’s low on gas. 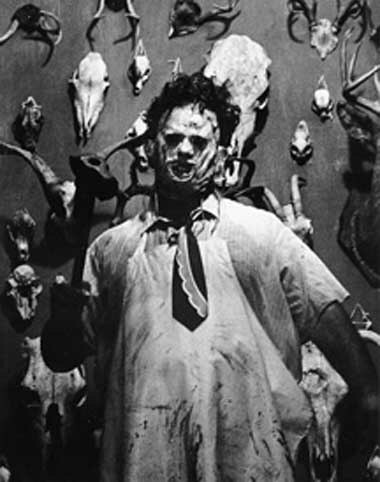 But stopping at the Last Chance Gas Station proves to be a mistake, as Leatherface is hungry and BBQ meat is running low. Naturally, a battle of chainsaw wielding bad asses unfolds. While on paper this matchup looks extremely close and competitive, the fact that Ash’s chainsaw is attached to his body gives him a healthy edge, and you can bet those muscles are conditioned to swing that saw around like it’s nobody’s business. 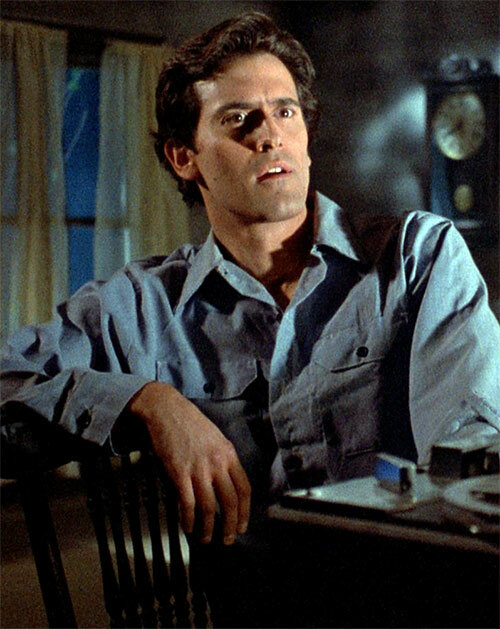 He’s also got such a massive edge in experience, having duked it out with countless supernatural beings far more dangerous than Leatherface, that imagining him taking an L to a piddling mortal seems like a longshot. Leatherface puts up a frantic and valiant effort, but Ash has dealt with worse, and that’s why it’s Leatherface who ends up in the BBQ pit and not Ash.